1. 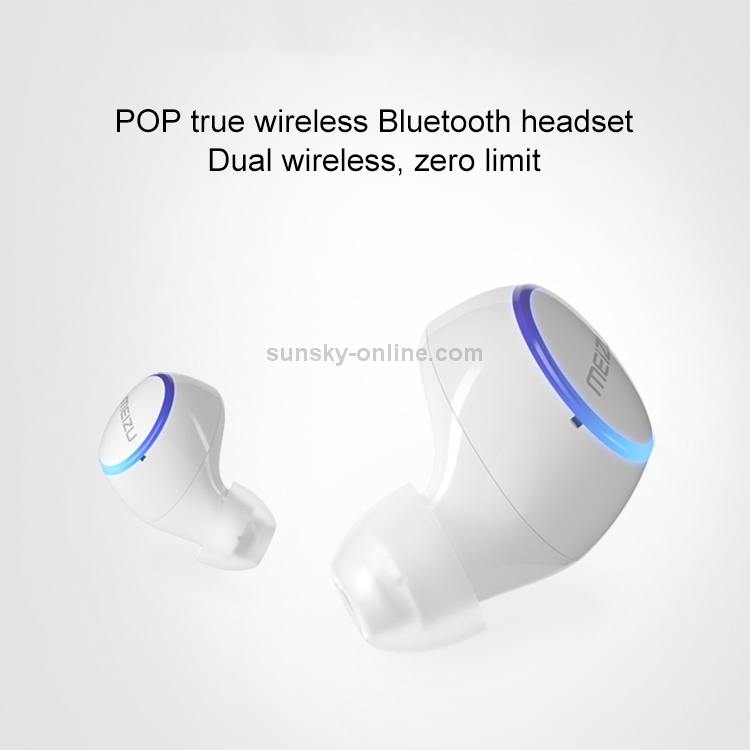 True wireless Bluetooth sports headphones, dual wireless design, get rid of the traditional headphone cable, wireless without winding. 2. 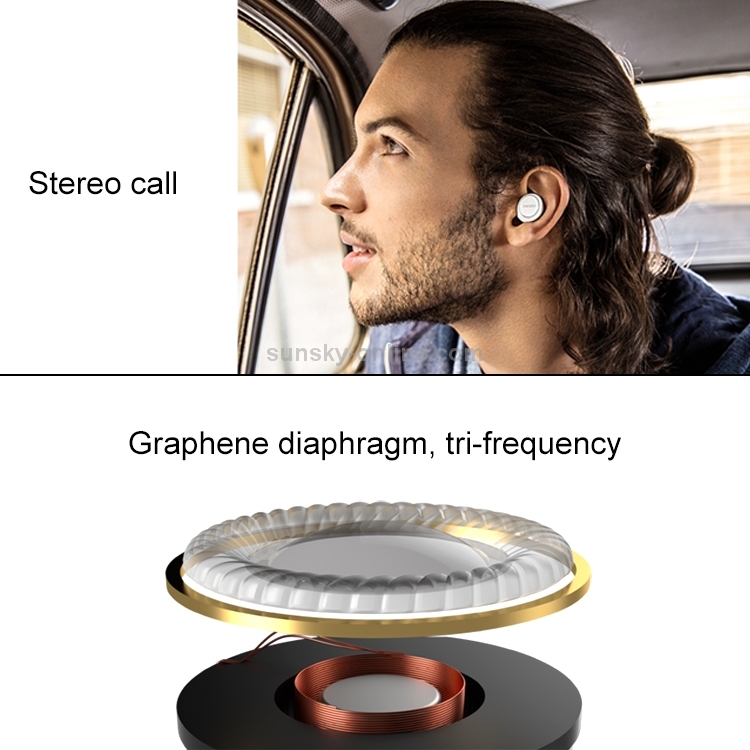 Using ultra-thin, ultra-light and rebounding graphene diaphragm unit, high-fidelity moving coil brings more than equalized tri-band, while optimizing low-frequency submersible, the sound intensity is stronger. 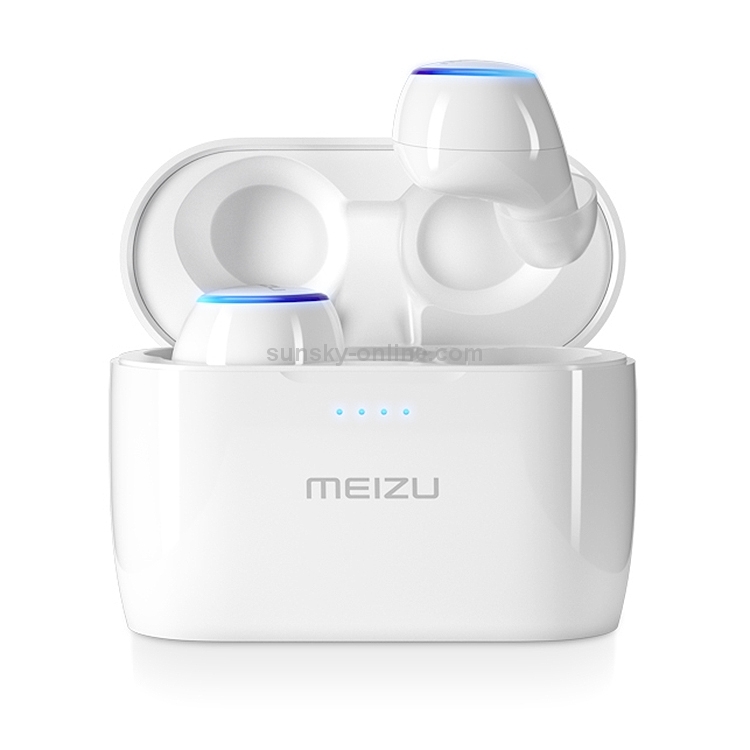 The air pressure balance is used in the front cavity of the earphone to effectively reduce the pressure on the ear canal and to listen comfortably. 3. 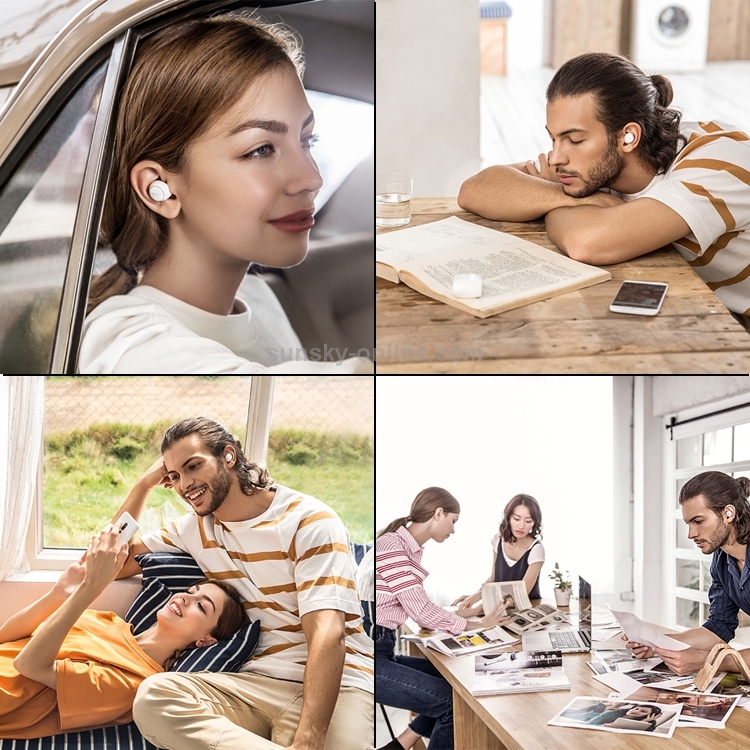 Realize binaural stereo call, the sound data is transmitted by the left and right earplugs together, the call is clear and stereo, and the integrated microphone cavity sealing structure is matched with the call noise reduction technology to reduce background noise and weaken the echo. Every communication is intimate as face to face. 4. Omnidirectional noise-reduction microphone, clearer call, enhanced antenna, and more stable binaural interconnection. 5. 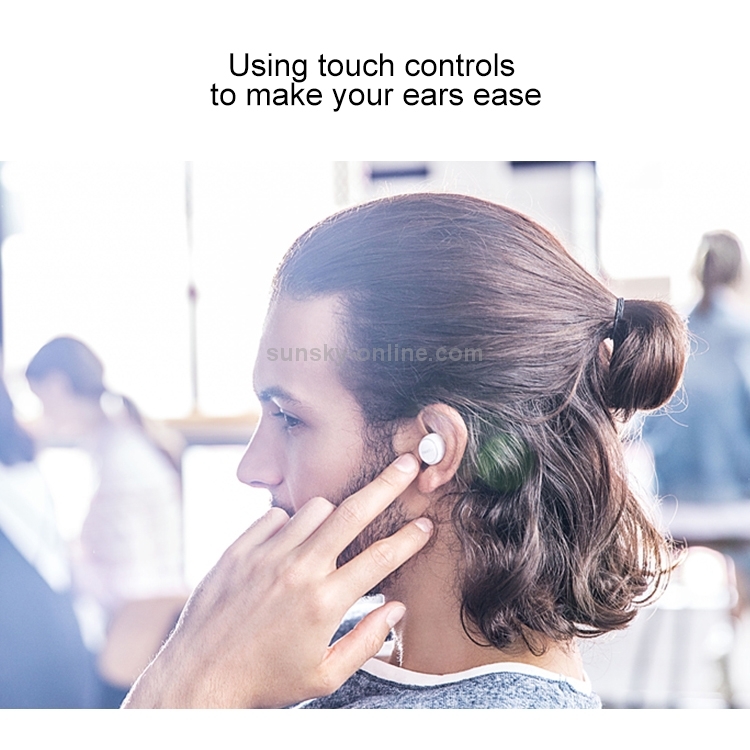 Touch the control, tap to control the music, phone, voice assistant and other functions, avoid button interference, reduce the extra pressure on the ear canal. 6. The single-sided body weighs only 5.8g, which is lighter than the 1-yuan coin. It is small and round, comfortable in the ear, and easy to wear for a long time. It can also be worn stably during strenuous exercise. 8. 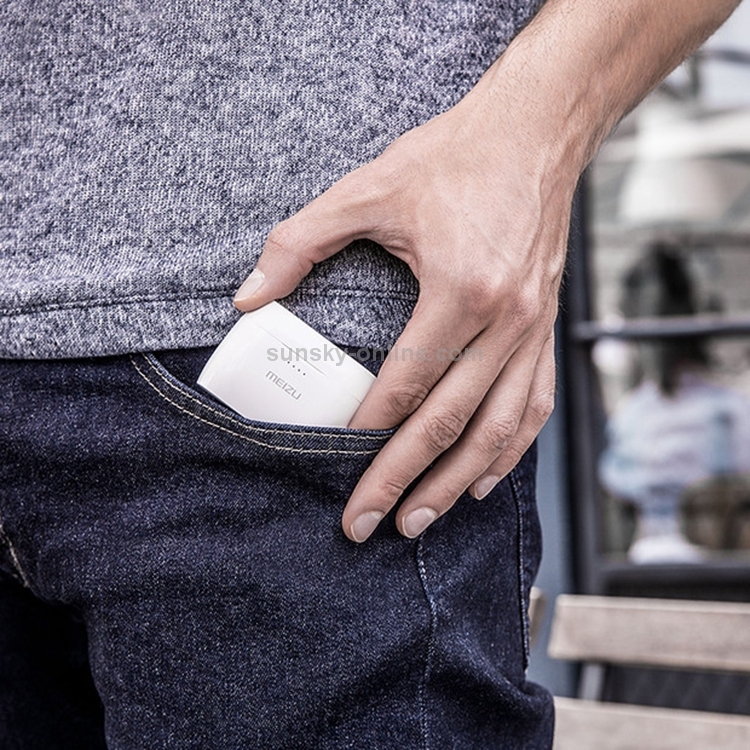 The earphone box with integrated storage and charging supports wireless charging. 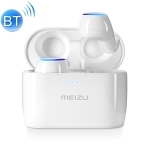 When the headset is removed, it will automatically turn on and automatically connect to the paired device. 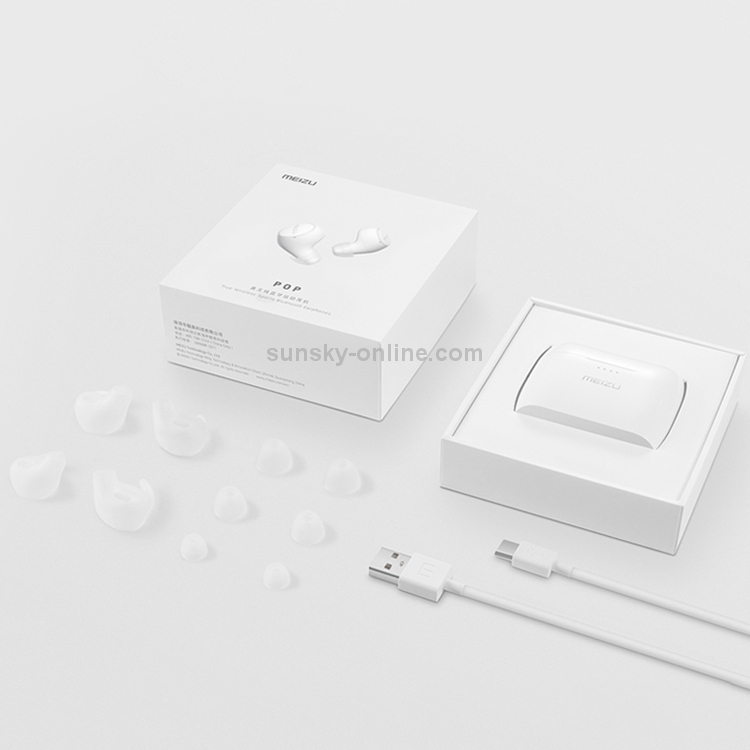 The headset will automatically shut down and charge when it is inserted into the box. 9. 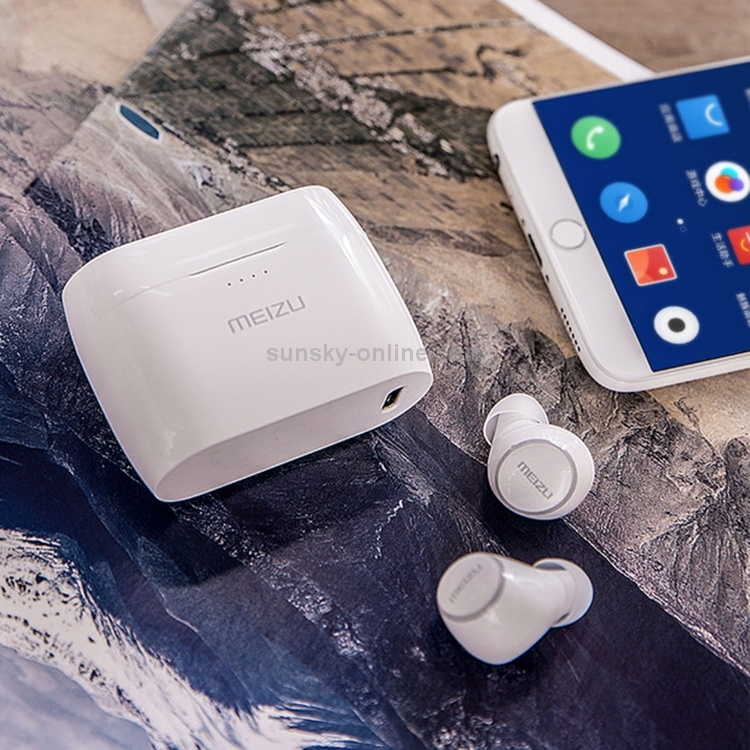 The earphone box adopts the USB-C / Type-C charging interface and supports the Qi wireless charging standard device, that is, the charging and charging. 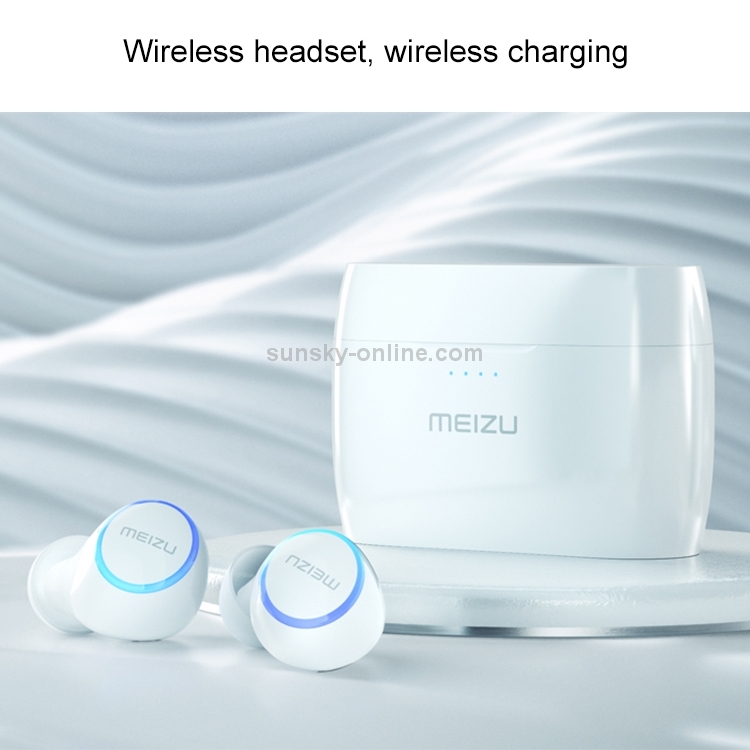 The headset can last for 3 hours when it is fully charged, and the headset box provides an additional 12 hours of power and 15 hours of extra long time to easily meet the day. 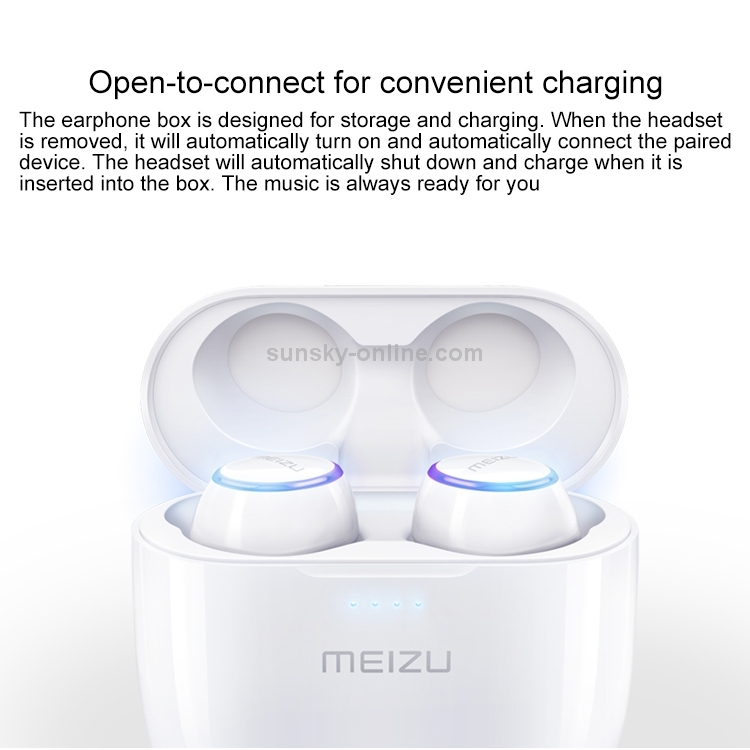 The headset can be charged 4 times when fully charged, and can listen to music for 3 hours when fully charged. 10. IPX5 is waterproof, not afraid of sweat and not afraid of wind and rain. The POP wake-up voice assistant function needs to be supported by Flyme 7.0.5.0A and above firmware versions. The voice assistant wake-up situation of other mobile phone brands may be different. 6. Weight: 5.8g on one side. 8. Capacity single side: 85mAh. 9. Capacity of the charging box: 700mAh. 10. Type: Polymer lithium battery. 11. Weight: approx. 48g (without earphones).